4) Corregidor Island is the site of the Pacific War Memorial. 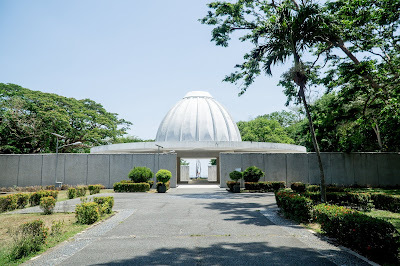 The Memorial has the Dome of Peace, and a sculpture called the Eternal Flame of Freedom. 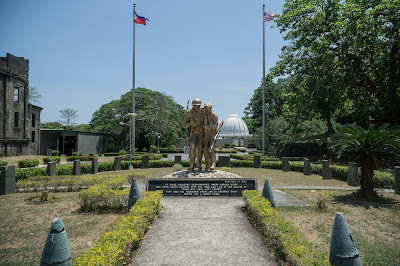 There’s also the Pacific War Memorial Museum that houses World War 2 memorabilia. 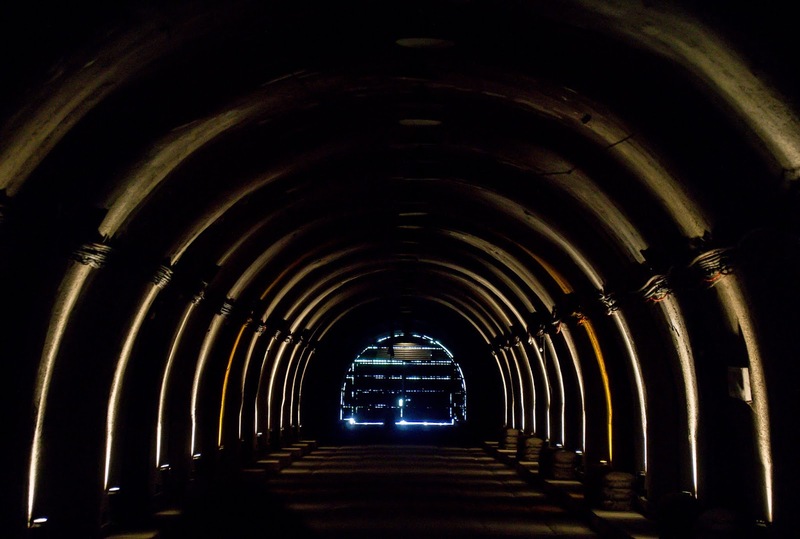 It is now considered as the world's biggest war museum. BATTERY HEARN. This 12-inch (350 mm) artillery gun fired 1,000 pound mortar shells and was the longest gun on Corregidor island. It spun 360 degrees on its rotating platform and launched shells as far as 27 kilometers. 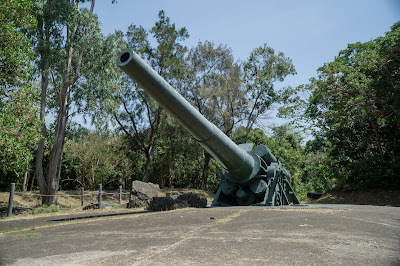 It didn't see action during the Corregidor siege because of its position. It's famous because Japanese soldiers took their victory "Banzai!" photo beside this gun. 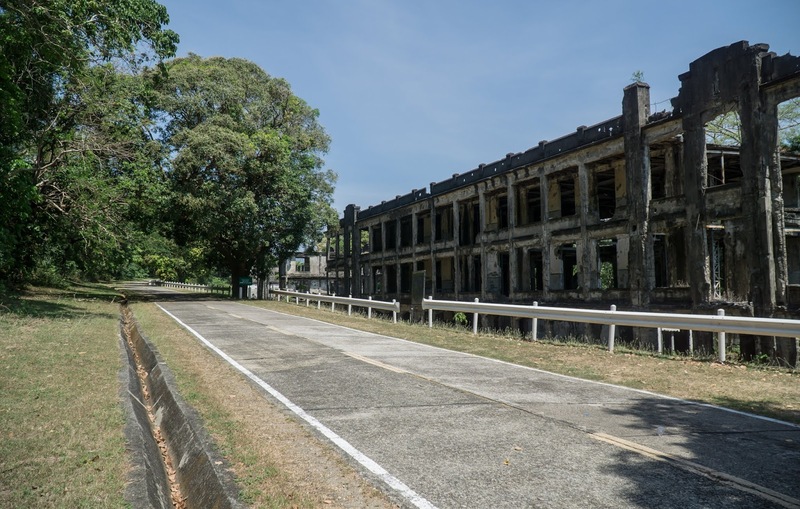 Corregidor Island, which is a popular historical tourist attraction in the Philippines, is currently undergoing more improvements following a 10-month tourism masterplan by Palafox Associates. 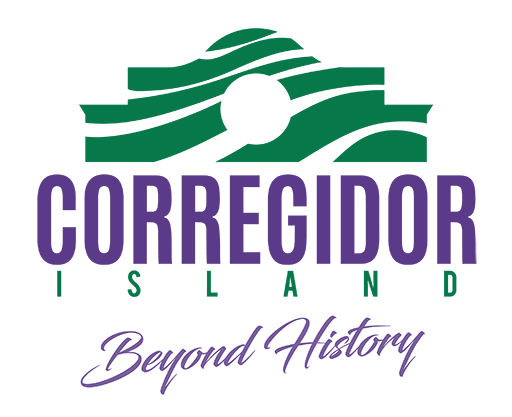 Now categorized as an eco-tourism site, Corregidor is managed and operated by the Corregidor Foundation, Inc. (CFI) under its current chairperson and CEO, Ms. Cynthia Carrion. It is strongly supported for development and marketing by the Tourism Promotions Board (TPB) under the aegis of Department of Tourism (DOT). 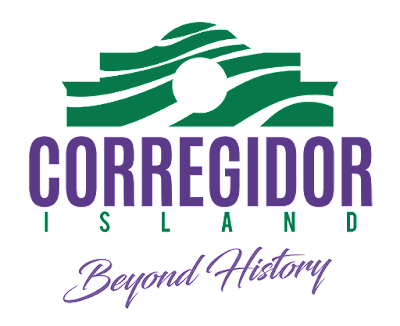 Corregidor Island attractions include the Pacific War Memorial with its Dome of Peace, and a sculpture called the Eternal Flame of Freedom. There’s also the Pacific War Memorial Museum that houses World War 2 memorabilia. It is now considered the worlds biggest war museum. Walking down history lane is made more engaging in Corregidor via the guided tram tour of the island. 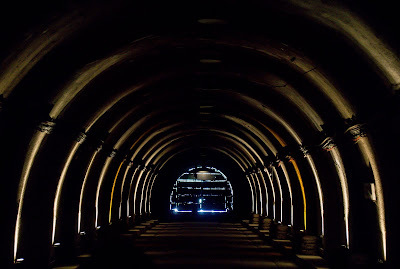 Passing through the Malinta tunnel with alights and sounds show that simulates what it was like during the island’s darkest days during the second world wars something that visitors of the island should not miss.